Some of the articles you want are not readily available in full text. As a result, our Full Text Finder service has to do some work to connect you to other sources for your item. 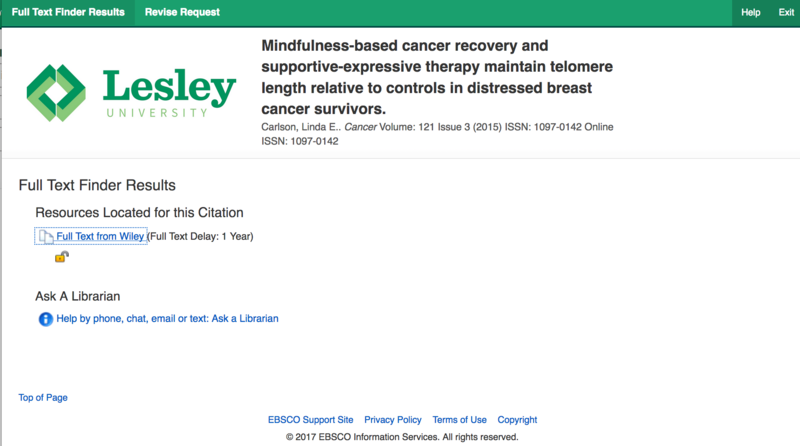 This article is in the Wiley database and clicking on the link will connect you to the full text of the article. Try locating the article from within the journal it was published. Our list of journals will show you both print and electronic sources for the journals with date ranges. It will also connect you to the FLO Catalog, which will show you where print versions of the journals are located. 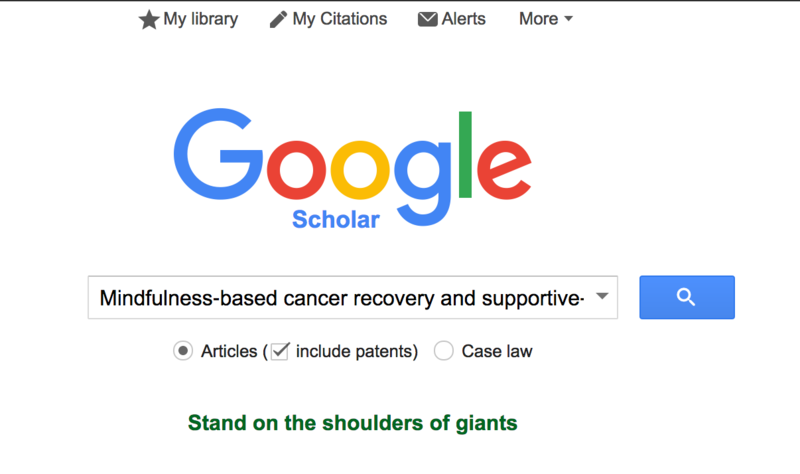 Sometimes you cannot find the article in @LL Search or Google Scholar. When this happens, and you are eligible, you may want to make a request for the article using our Interlibrary Loan service. Alternatively, you can always Ask Us to help you locate similar sources.